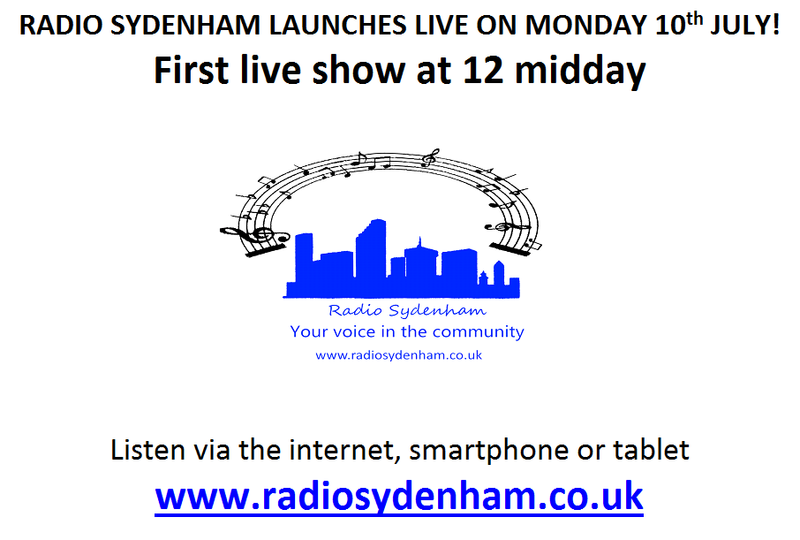 Recently launched community based Radio Sydenham station is based in our Eco Sydenham Library and offers eclectic music and regular live shows interviewing community groups, local musicians, artists or local politicians. 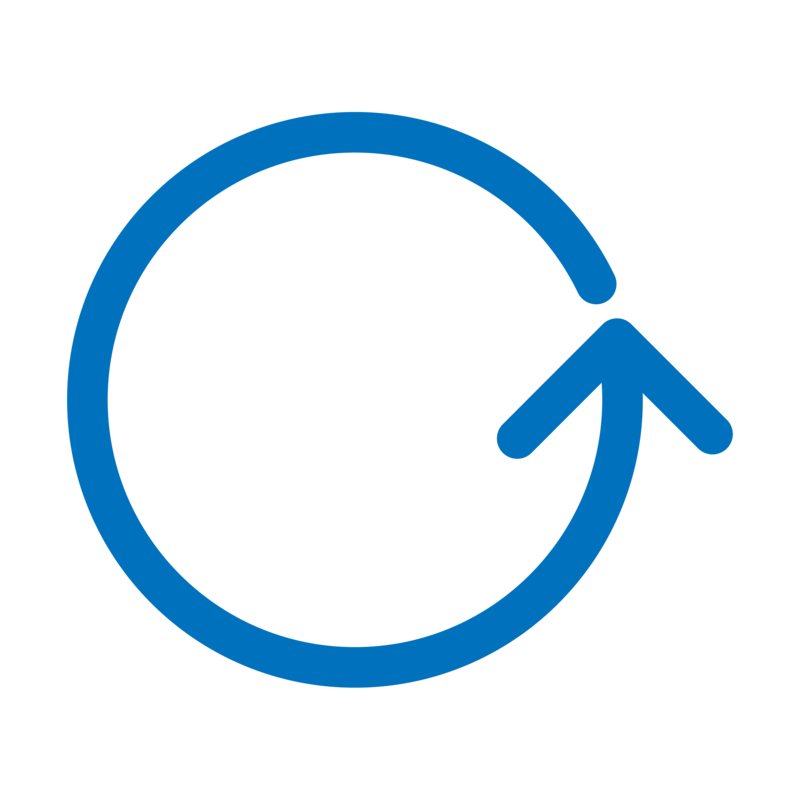 There are lost of ways to listen to the enthusiastic volunteers engage with the Sydenham and London Borough of Lewisham community, including online and via the tune in app (Google App or from the Apple Store). The Radio Sydenham station is run by a group of volunteers, supported with donations, funding and Eco Communities, Sydenham Library and Citrus3.